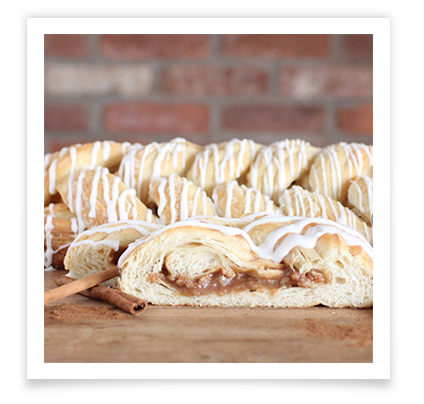 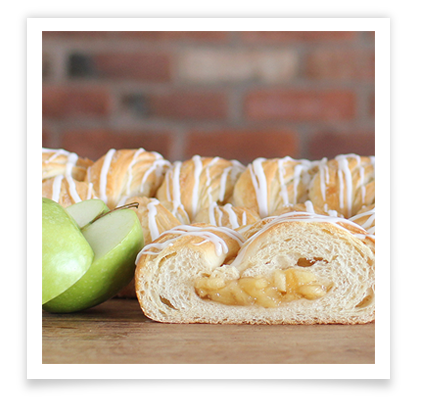 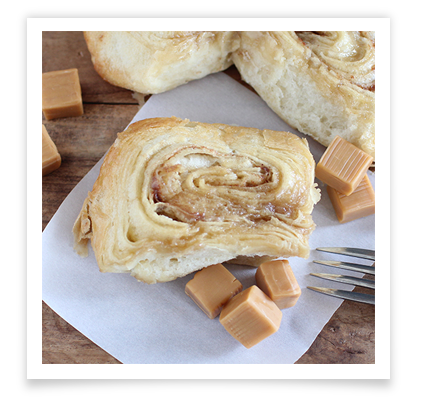 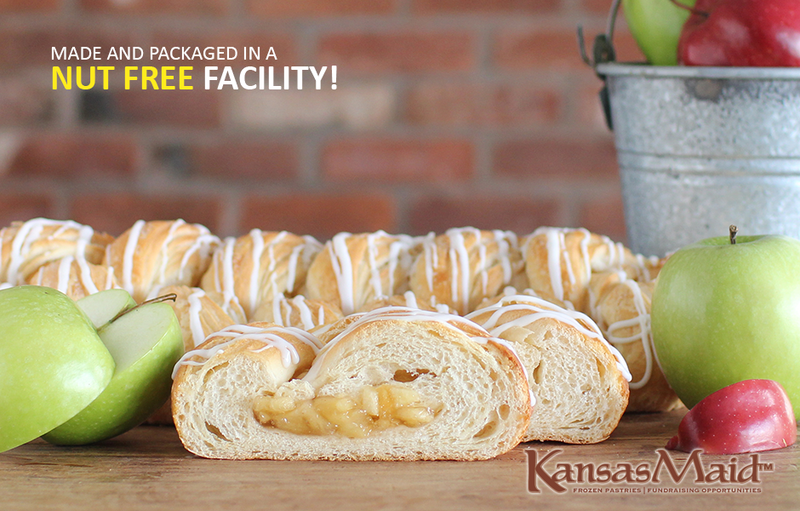 Kansas Maid™ pastries are light and flaky, containing mouthwatering fillings like cinnamon, cream cheese and various fruit flavors. 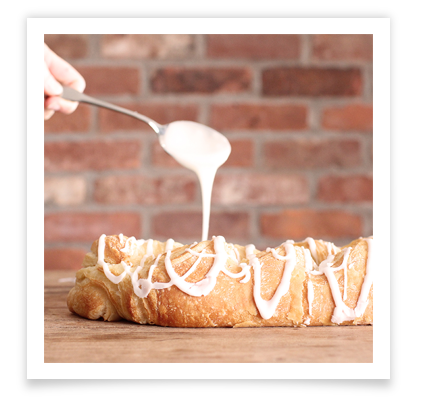 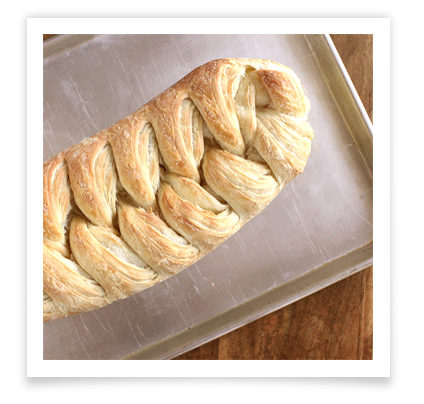 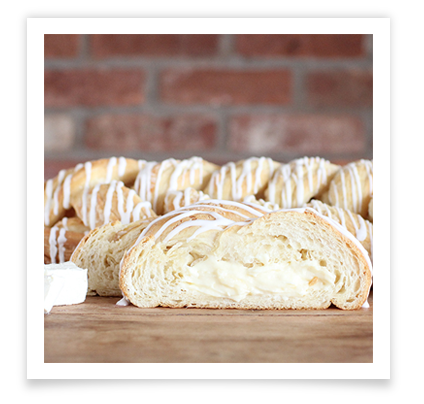 Unlike a dense bread, Kansas Maid™ pastries are hand-braided with a sweet dough base containing over 40 layers of light, airy dough and 100% real butter. 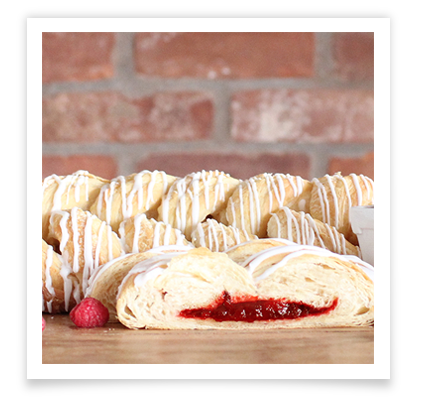 This gives the one-and-only Kansas Maid™ pastry its unique and incredible flavor! 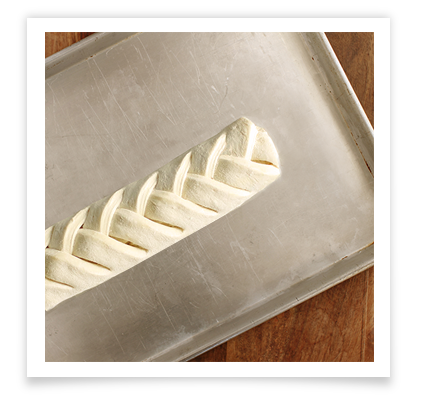 Thaw, Rise & Bake. 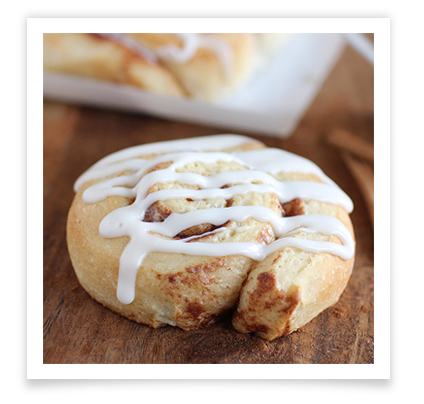 Icing packet included. 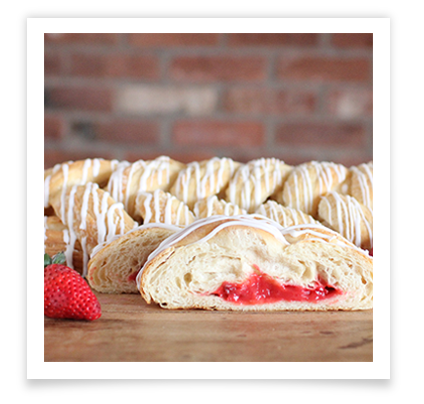 Great for breakfast, dessert or any special occasion. 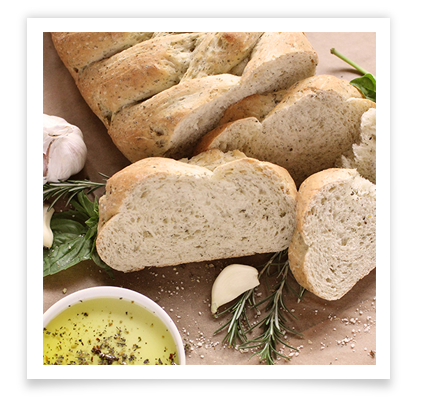 Very profitable AND exclusive to fundraising! 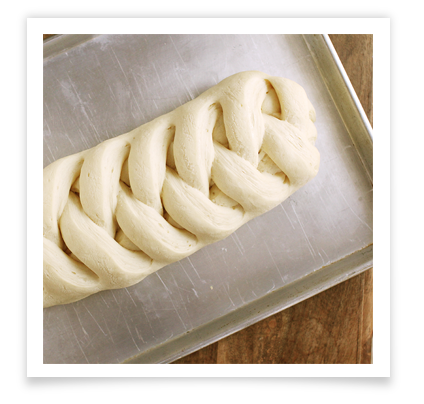 You'll love it when you try it!